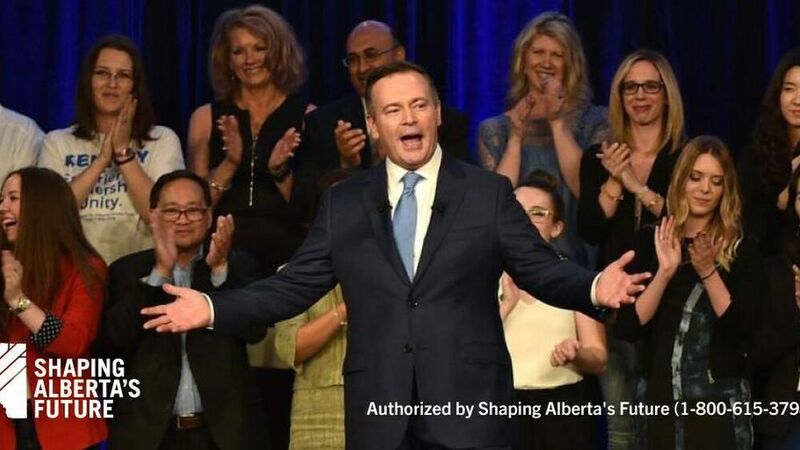 Welcome to the 8th iteration of The Sprawl: the Alberta Election Edition! We begin our coverage... in the comments section?!? With new revelations coming out daily in the Kenney-Callaway affair, the election news cycle is already moving at breakneck speed. 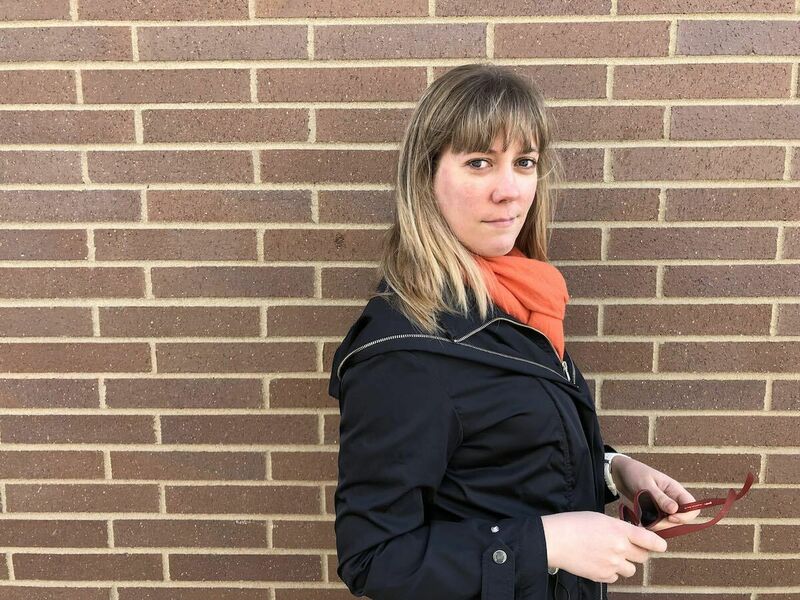 For this episode of Sprawlcast, I wanted to slow things down and focus not on the what, but the why. 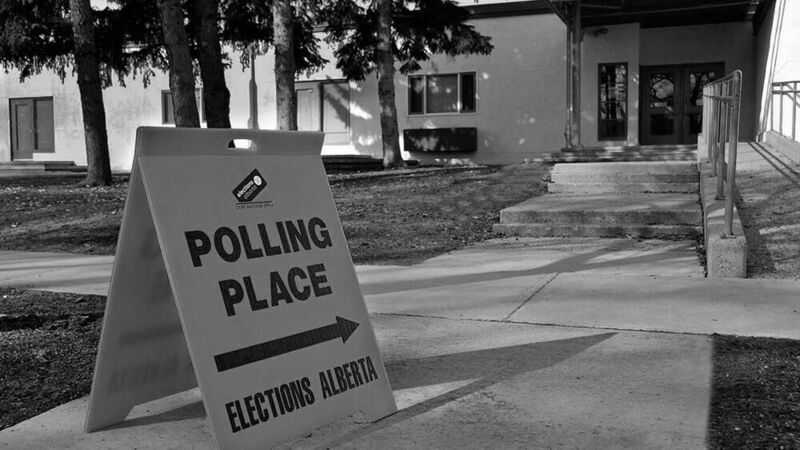 Melanee Thomas, a political science professor at the University of Calgary, has a hypothesis about what's beneath the recent craziness in Alberta politics—a hypothesis gleaned from academic scholarship and, yes, online comments. It's a concept called "losers' consent," and it has to do with the way people react when they don't get their desired outcome in an election. 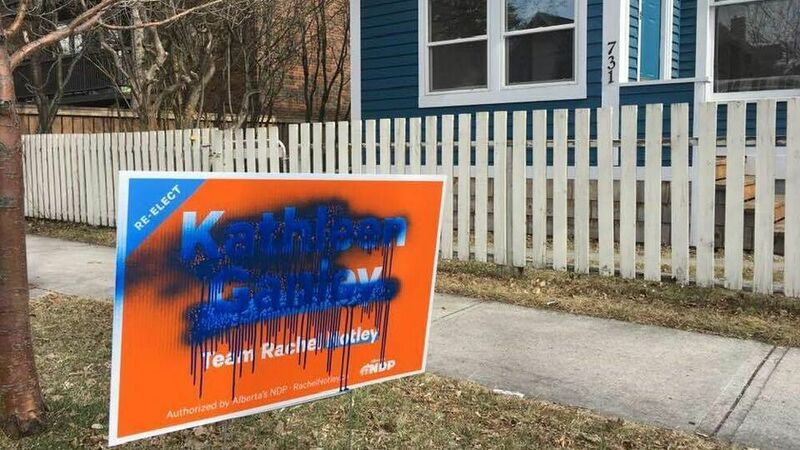 This was the case for about 60% of Alberta voters in 2015. "Democracy is one of these only contexts where a lot of people lose contests for power.... The majority of people who are participating are losers, in that they don't get their preference," Thomas said. "You can see how very quickly this could lead to disaffection with government." Here is losers' consent in a nutshell: losers in an election need to consent to be governed because they see the process as legitimate. If that breaks down, Thomas says, you're left with a troubling "democratic malaise." You also have a situation that political elites can deftly capitalize on. Listen to the full episode to hear more! 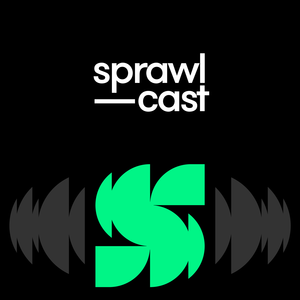 The Sprawl is crowdfunded, ad-free and made in Calgary. Become a Sprawl member today and join the 650+ people who are already on board! When you become a Sprawler, you're not just supporting independent local journalism (though you're certainly doing that, too). You're joining a community of people who care deeply about the civic life of this city. Thanks for considering it!